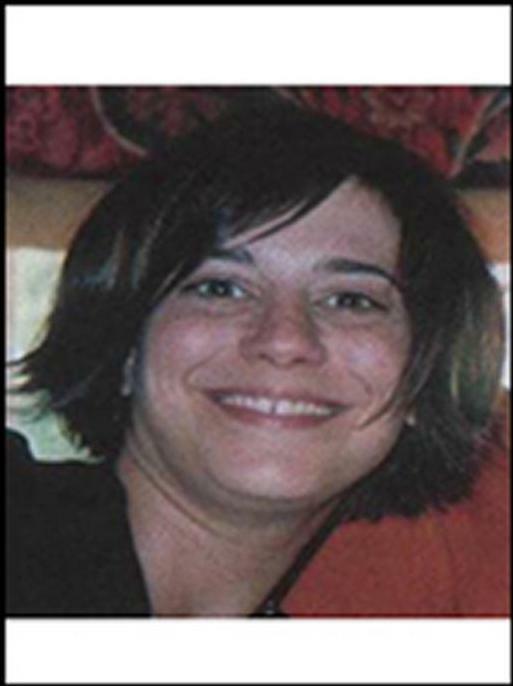 The FBI is offering a reward of up to $15,000 for information leading to the arrest and conviction of anyone involved in the disappearance of Danielle Imbo and Richard Petrone. Danielle Imbo may also use the name Danielle Ottobre. She has a tattoo of flowers on her lower back. 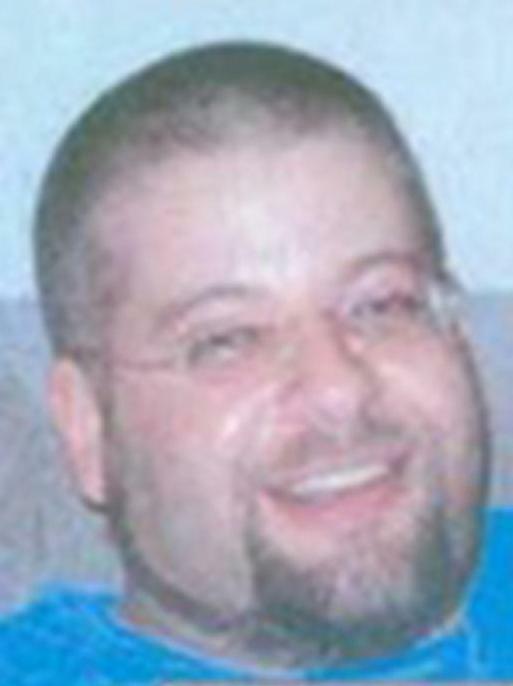 Imbo was last seen wearing a dark colored jacket, cream colored sweater, and blue jeans. She wears three small silver rings on either her left or right middle finger. 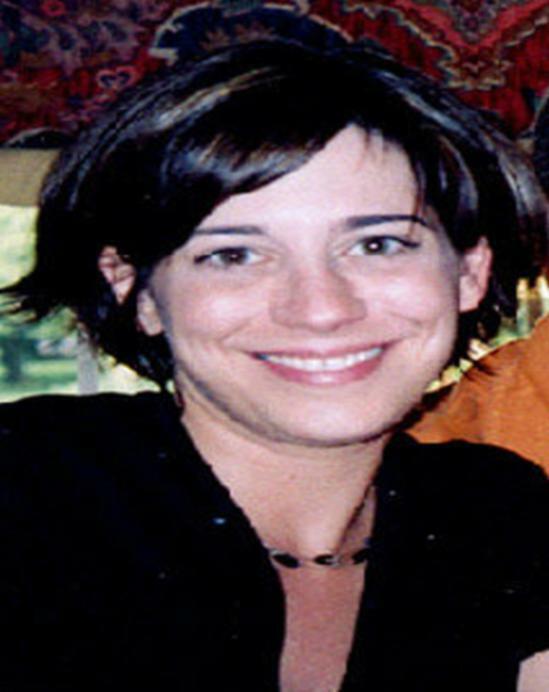 Imbo was carrying a two-handle black purse at the time of her disappearance. She has worked as a loan mortgage processor. 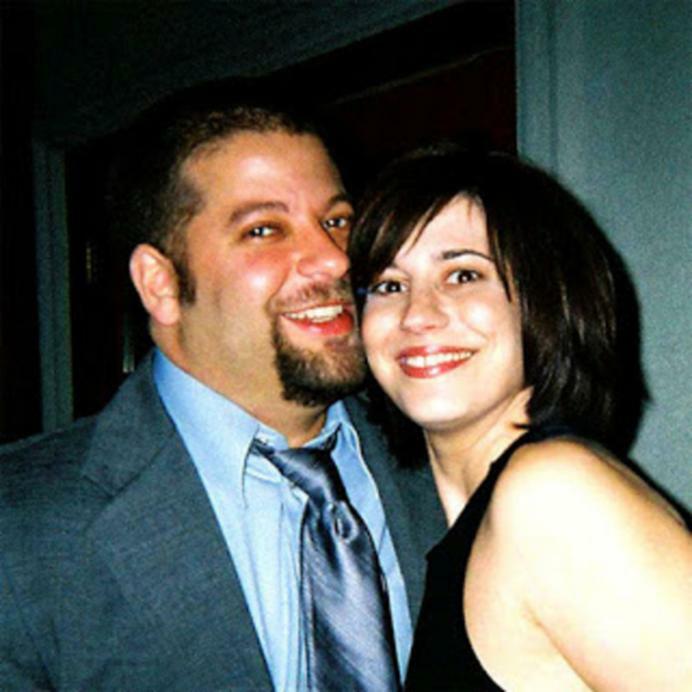 Danielle Imbo and Richard Petrone were last seen leaving a bar/restaurant in Philadelphia, Pennsylvania, in the late evening hours of February 19, 2005. The two were dating. They have not been seen nor heard from since this last sighting. 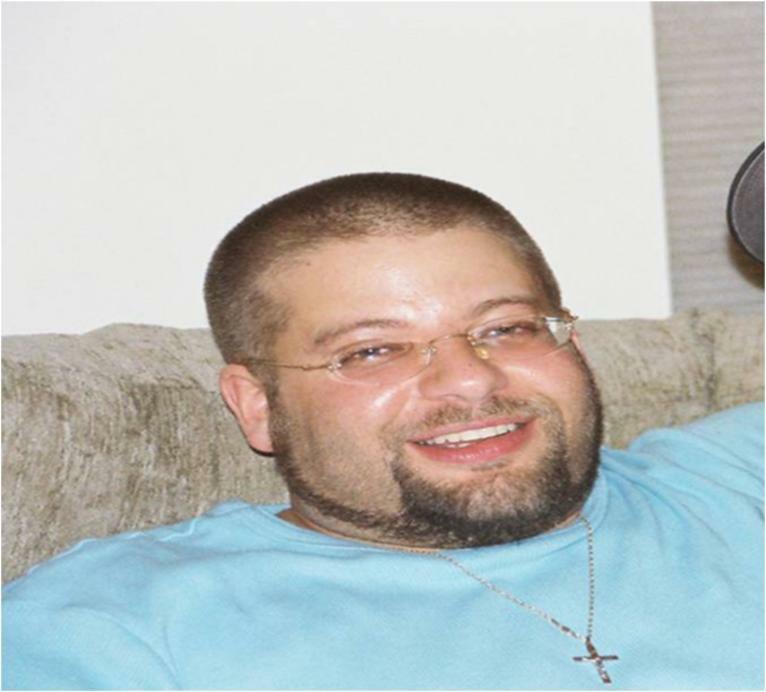 Petrone's vehicle, a 2001 black over silver Dodge Dakota pickup truck with Pennsylvania license plates YFH 2319, is also missing. There may be a NASCAR sticker in the rear window.